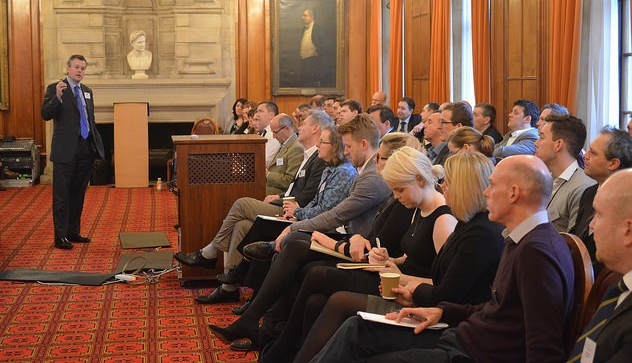 Matthew Hopkinson provides a short summary of the Welsh Retail Summit in partnership with WISERD at Cardiff University. Jackie Sadek from Department for Communities & Local Government was a panellist at LDC's 12th Retail Summit. 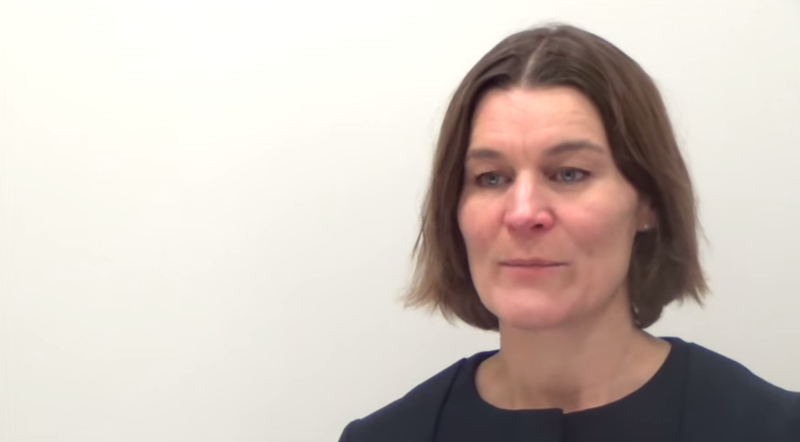 We asked Jackie to share her thoughts on the general outlook of retail and leisure vacancy rates, the retail outlook, the outlook on the high street and the Governments approach to the regeneration of the British high street. 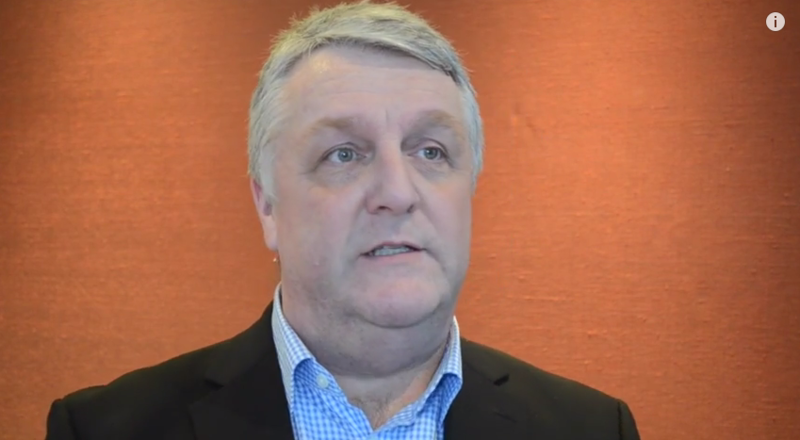 Alan Giles from Said Business School was a panellist at LDC's 12th Retail Summit. 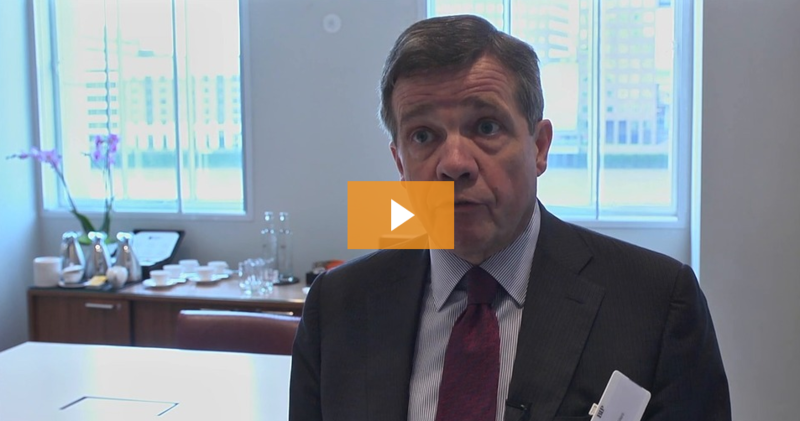 We asked Alan to share his thoughts on the general outlook of retail and leisure vacancy rate results, the retail outlook and the outlook on the high street. 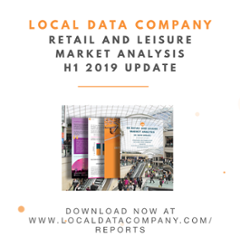 Matthew Hopkinson from The Local Data Company presented the latest data on retail and leisure vacancy rates across GB at LDC's 12th Retail Summit. 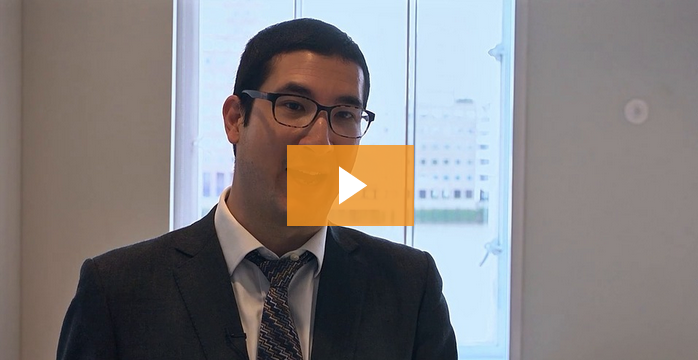 We asked Matthew to share his thoughts on the general outlook from the retail and leisure vacancy rates, the outlook on the high street and the large changes happening in the market. 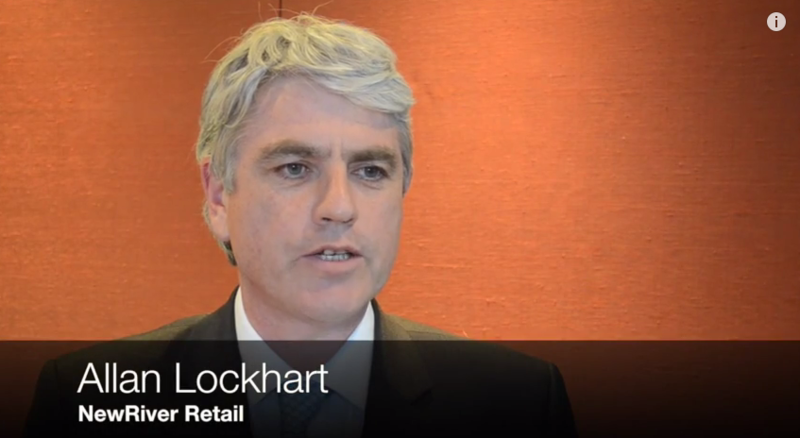 Malcolm Moore from Financial Times chaired our panel discussion at LDC's 12th Retail Summit. 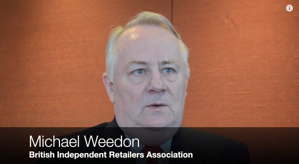 We asked Malcolm his thoughts on the latest retail and leisure vacancy rates and the retail outlook for pubs and booking shops. 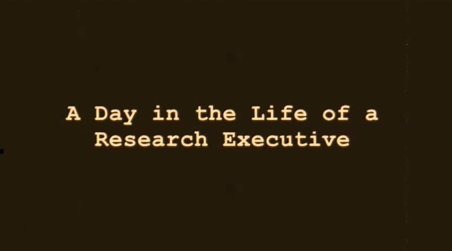 A brilliant video created by Research Executive William Ogle which gives a great insight into a day in the life of a Research Executive at The Local Data Company. 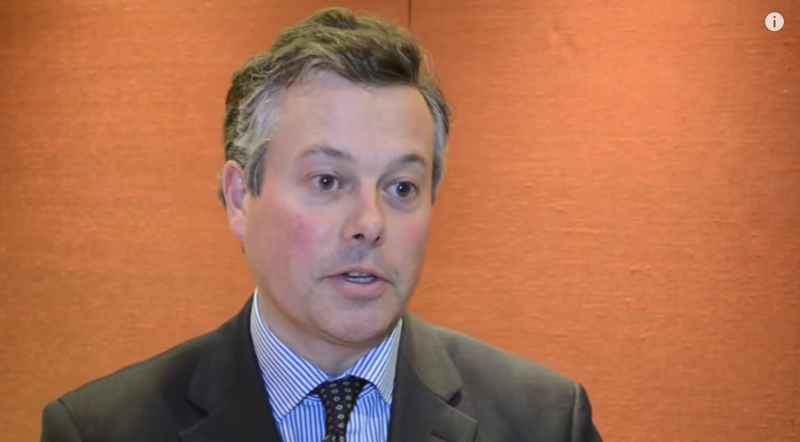 Matthew Hopkinson provides a Summary of The Local Data Company's latest Retail and Leisure Openings & Closures Summit from March 2015 at Hogan Lovells in London. 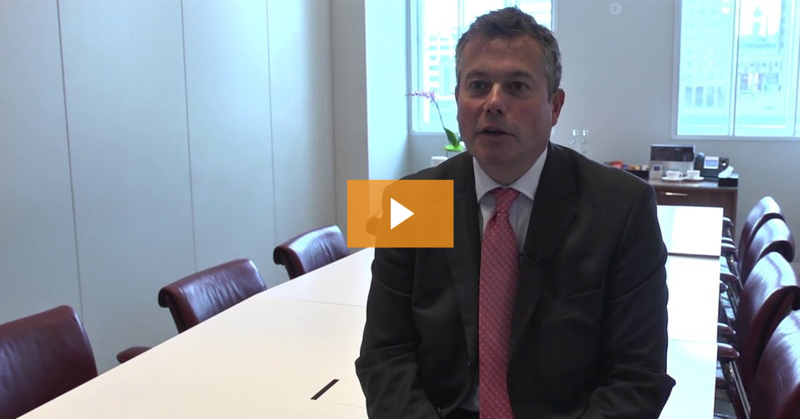 Polly Troughton from Land Securities discusses the latest Vacancy Rates published by LDC, the challenges for the Retail industry in the next year and how LDC's data is extremely relevant for occupiers and investors.